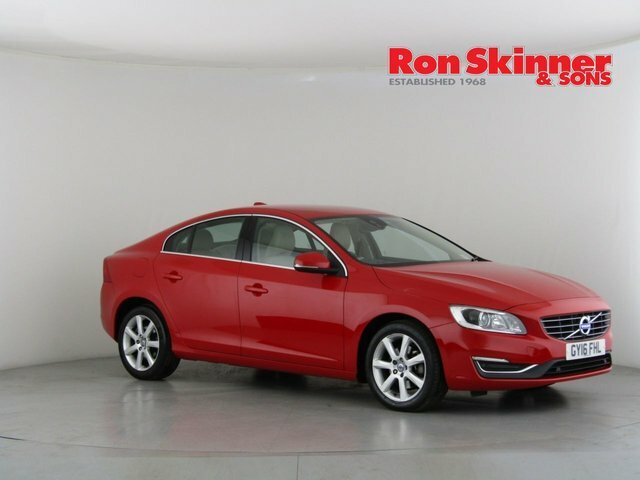 Volvo has a reputation for producing the safest cars on the road. 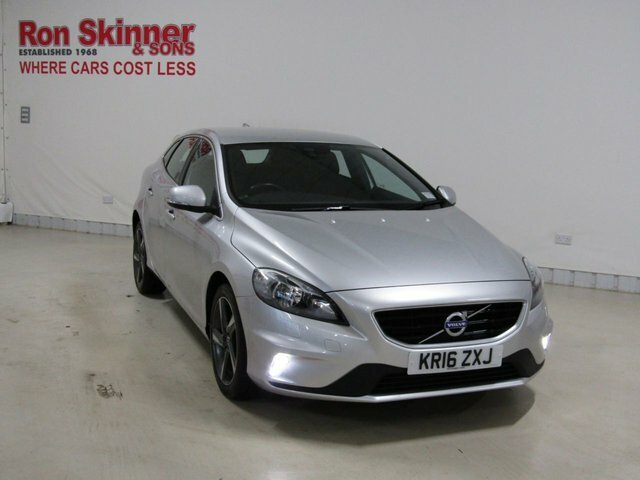 The manufacturer also offers incredibly stylish and practical vehicles, suitable for any motorist. 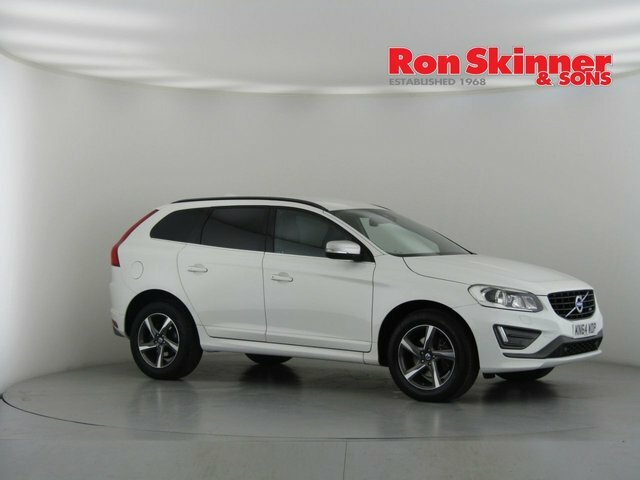 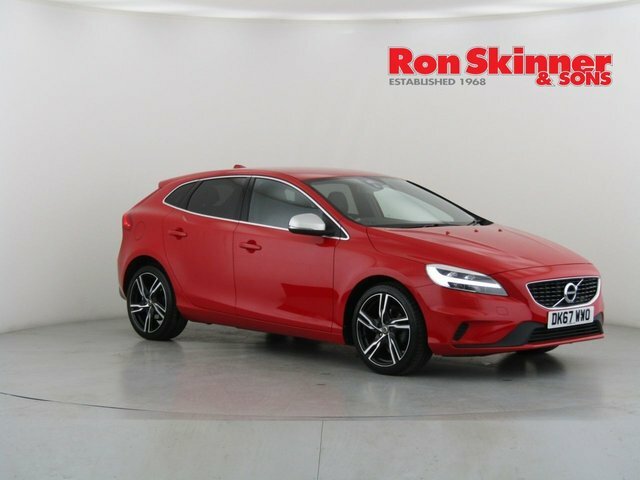 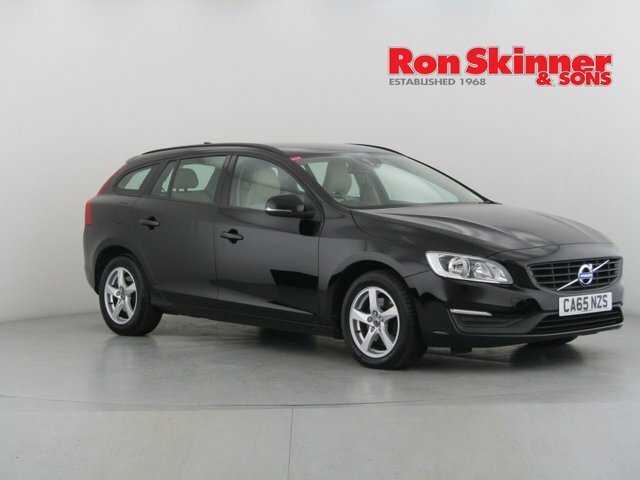 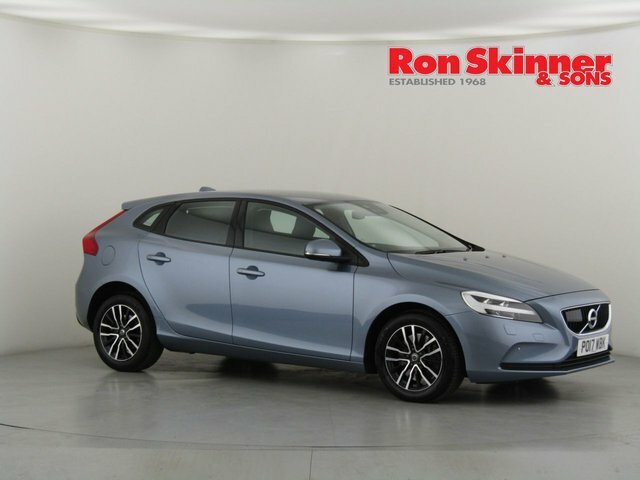 Ron Skinner & Sons regularly stocks a wide range of used Volvo cars, including commanding luxury vehicles like the XC90 or stylish saloons like the S90. 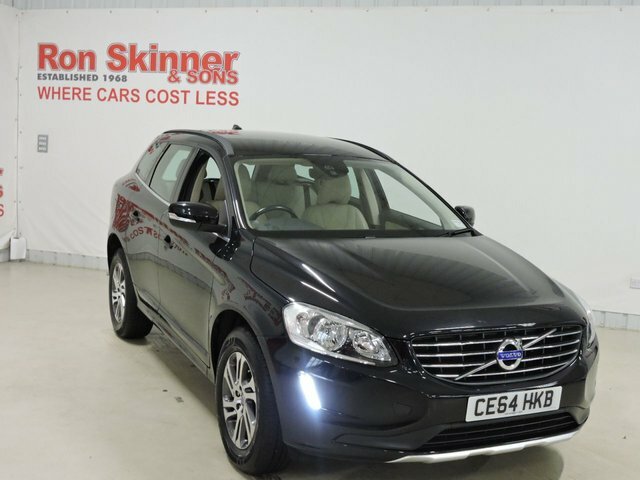 Whatever your requirements we?re confident we can find you your perfect car for the perfect price. 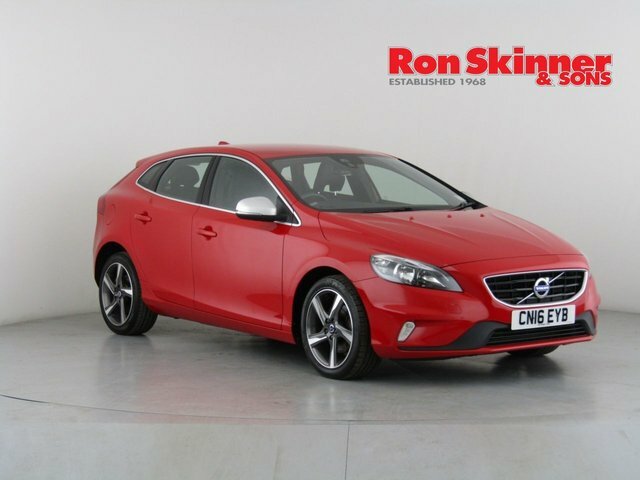 If you have a vehicle to exchange, we will be happy to give you a fair and accurate valuation; simply fill in the part-exchange form on our website to get started. 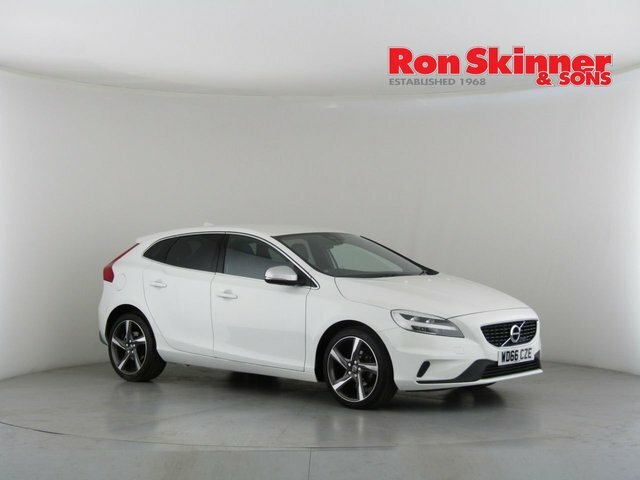 Visit our site in Wales today or check our website to see the full extent of our stockpile and find your dream car today!